Volleyball season almost over, and almost starting again! 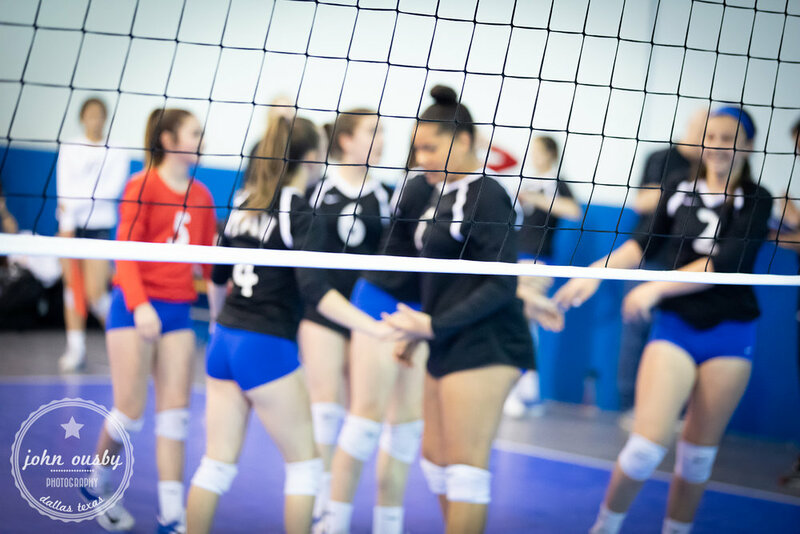 As some of you will know, I shoot top North Texas Region volleyball teams under 2 main properties - NTRvbpics and TAVvbpics. The regular season is over, all that's left to wrap it up is Nationals in Detroit starting on the 25th June. Good luck to all the North Texas teams competing!